The 12th edition of Indian Premier League is going to start from March 23. All eight teams will fight closely for the coveted trophy. The teams are ready with their players and the organisers have announced the full schedule for the tournament. 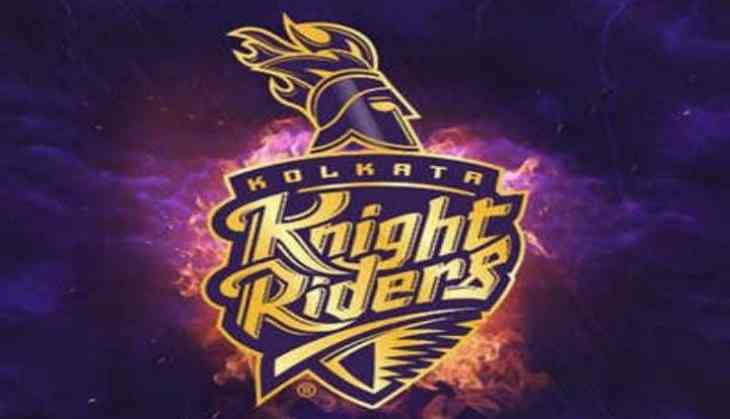 Kolkata Knight Riders will start their campaign against Sunrisers Hyderabad on March 24. BARC TRP Report Week 12, 2019: Not just Khatron Ke Khiladi 9, this week’s popularity report is unbelievable because of this reason! READ NEXT >> BARC TRP Report Week 12, 2019: Not just Khatron Ke Khiladi 9, this week’s popularity report is unbelievable because of this reason!